When your average transaction price is in the six-figures, you’re not exactly expected to sell high volume. But Maserati didn’t get that memo. Maserati has already sold 22,500 cars as of the end of September. 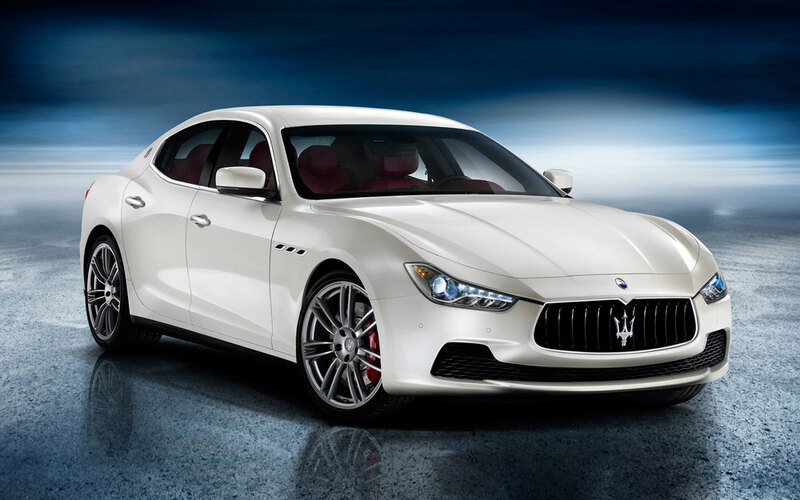 Sales are led by the newly designed, 2014 Maserati Quattroporte sedan, with over 9,000 sold so far. The Quattroporte competes in a unique space, with competitors such as the Porsche Panamera, but also the Tesla Model S electric car and possibly the more conservative 2014 Mercedes-Benz S-Class. Maserati outfitted the four-door—as its Italian name suggests—luxury car with new engines; A 530-horsepower, 3.8-liter twin-turbo V-8 engine replaces the old 4.7-liter engine, and the result is an increase of more than 100 horsepower. There’s also an entry-level 3.0-liter V-6 model that is capable of 404 horsepower and a new eight-speed automatic transmission. The automaker’s new entry-level sedan also reaped handsome rewards, with initial sales of 7,900 orders, single-handedly topping last year’s marks for the entire range. The Maserati Levante SUV is expected to only increase these numbers as well once it goes on sale. Maserati CEO Harald Webster said the automaker’s investment in new models—referring to the brand’s 1.5 billion euro investment—was starting to finally pay off.